This edition of First Lady features columnist, author and social commentator Shobhaa De. She talks about how tough it is for women authors to break the ceiling in terms of making their novel a bestselling one. "JK Rowling happens only once in a century," she puts it, succinctly. She also discusses the umpteen times she broke the glass ceiling. "For me, there was never a glass ceiling to begin with. I don't intend to change the world. I am concerned about my expression. If it troubles anyone else, then the onus is not on me." 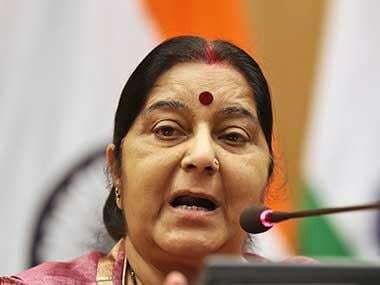 She also touches upon how supportive her husband has been, how her comments offended Minister for External Affairs Sushma Swaraj, her perception of feminism and the hypothetical situation of if she was a man.